Lindsay Park Euroa is located 150km north-east of Melbourne, just off the Hume Highway. The property is strategically positioned to target provincial racing in Victoria and southern New South Wales as well as metropolitan races in Melbourne, Sydney and Adelaide. 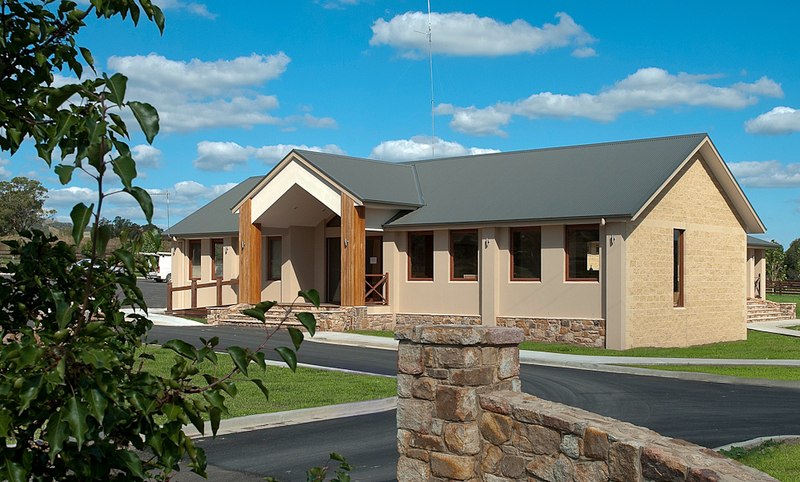 Lindsay Park has the best of both worlds - luxurious, yet practical country and city facilities, utilised to suit individual needs of individual horses. 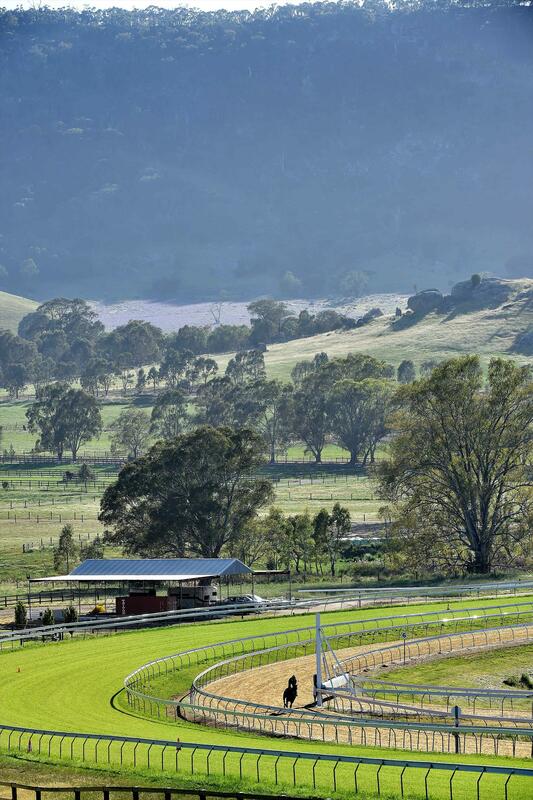 The day paddocks are invaluable in keeping our horses happy and healthy. Grazing on irrigated pastures is regular routine for our horses in training. 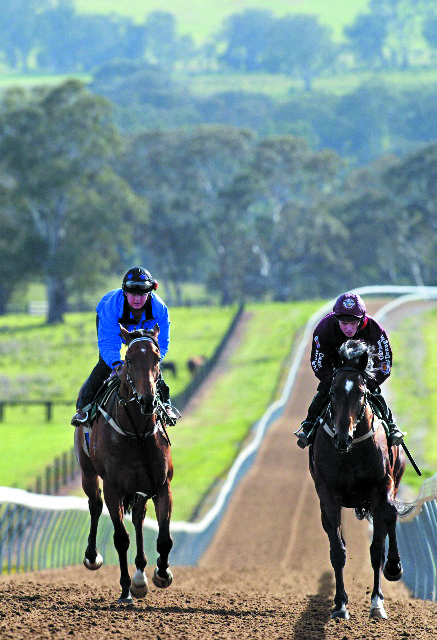 The 2000m Kikuyu cambered turf track with chutes and starting stalls reigns supreme for fast work and trials, while the 1950m Pro-Ride (synthetic) track can be used in all weather conditions. 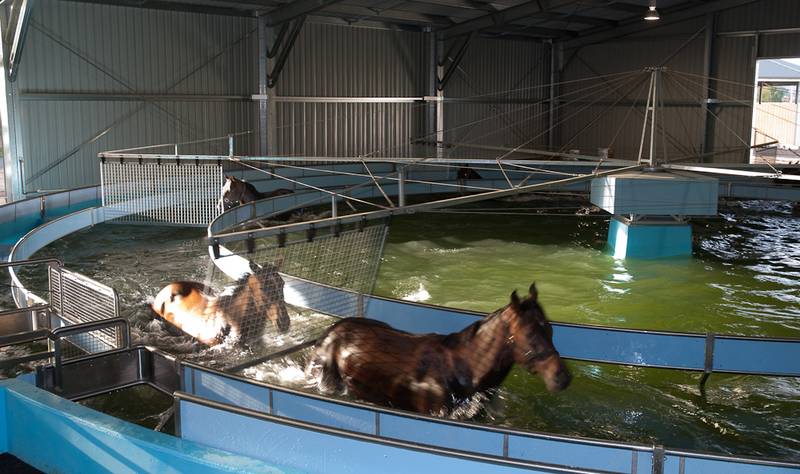 It allows our horses to gallop and trial in both clock wise and anticlockwise directions. 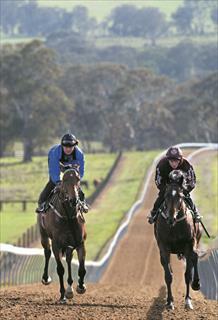 The 1330m uphill Pro-Ride track and 2000m and 1250m sand track is used for slow work and base conditioning. 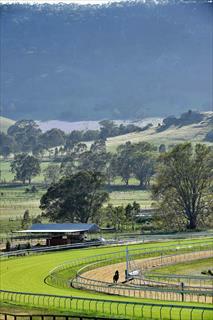 Track work is viewed from observation huts which enable the trainer to get a close up view of the horses work. The huts are equipped with electronic timing systems, and the gallops are recorded and videos are regularly emailed to owners. 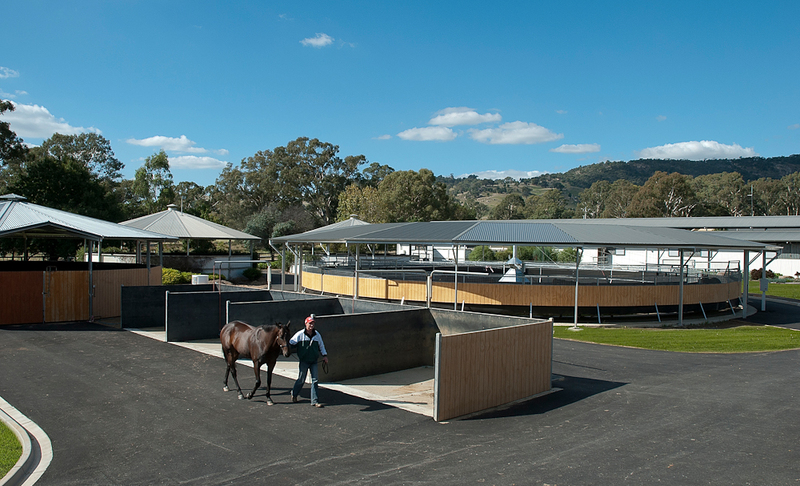 The on-property spelling grid allows trainers and veterinarian to keep a close eye on the horses while they are spelling to ensure they are in good condition when they resume training and assists in the management of horses with various ailments and injuries.